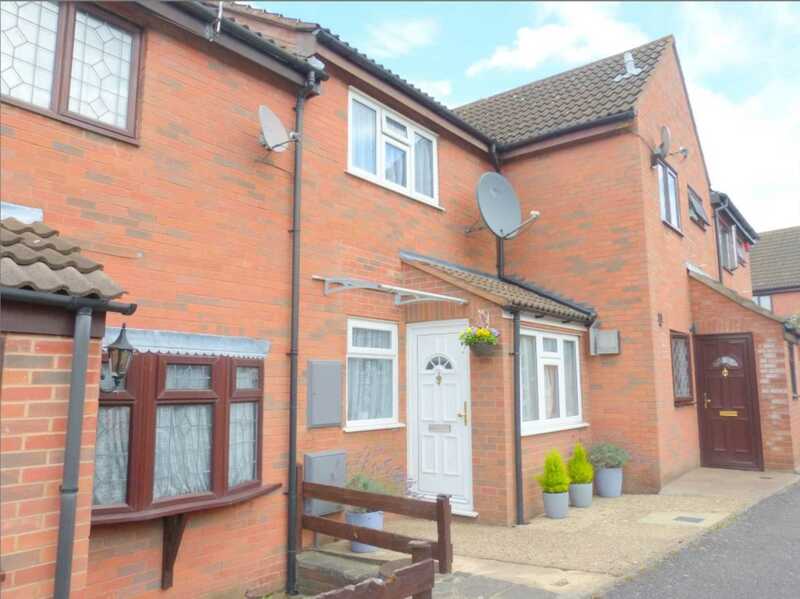 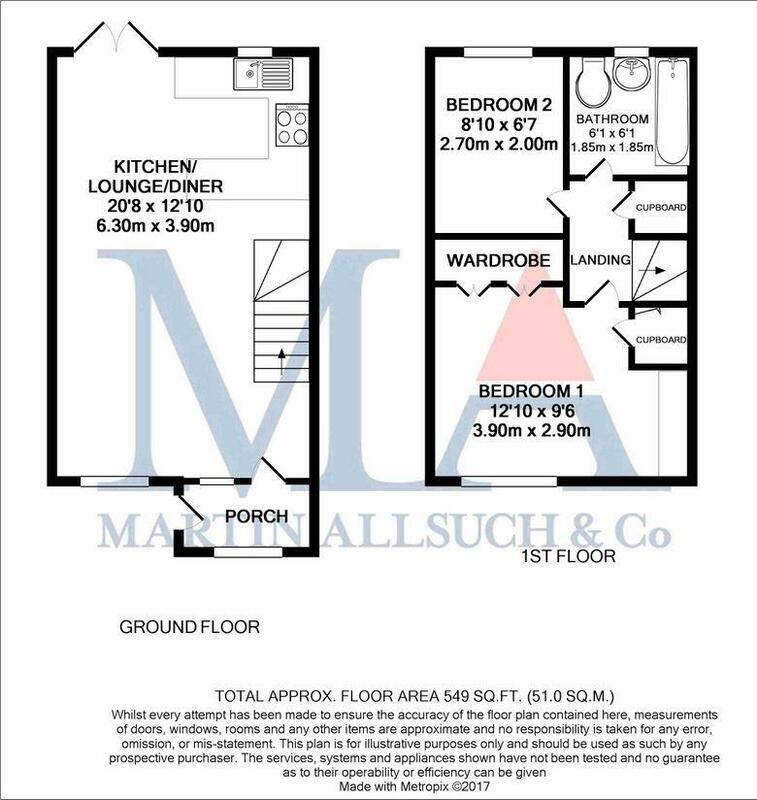 Martin Allsuch & Co are delighted to be able to offer for sale this great 2 bedroom terraced house with off street parking for 2 cars. 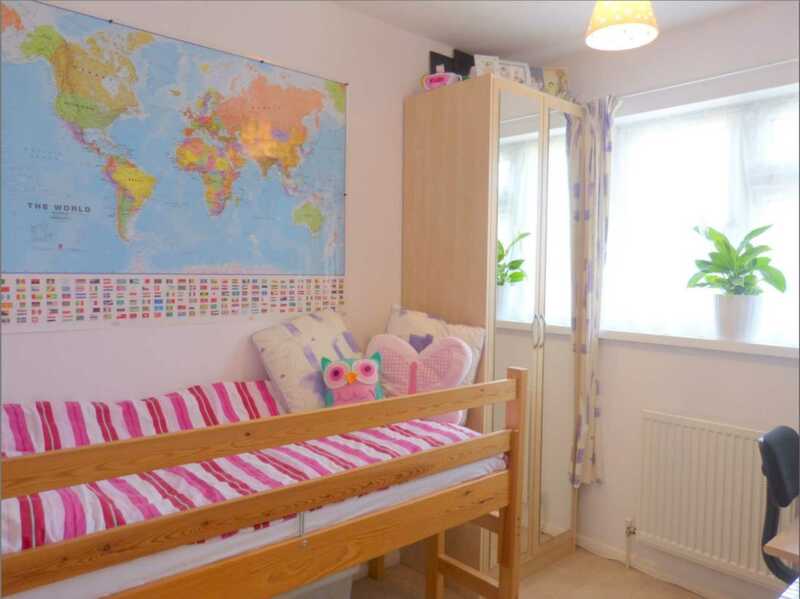 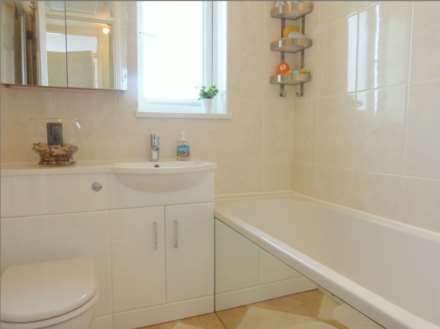 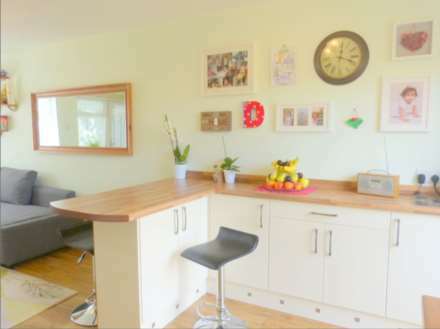 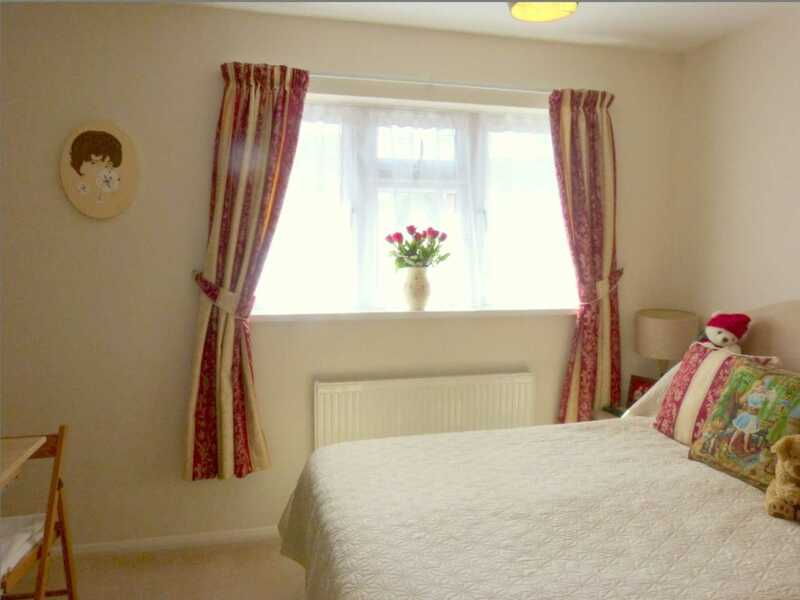 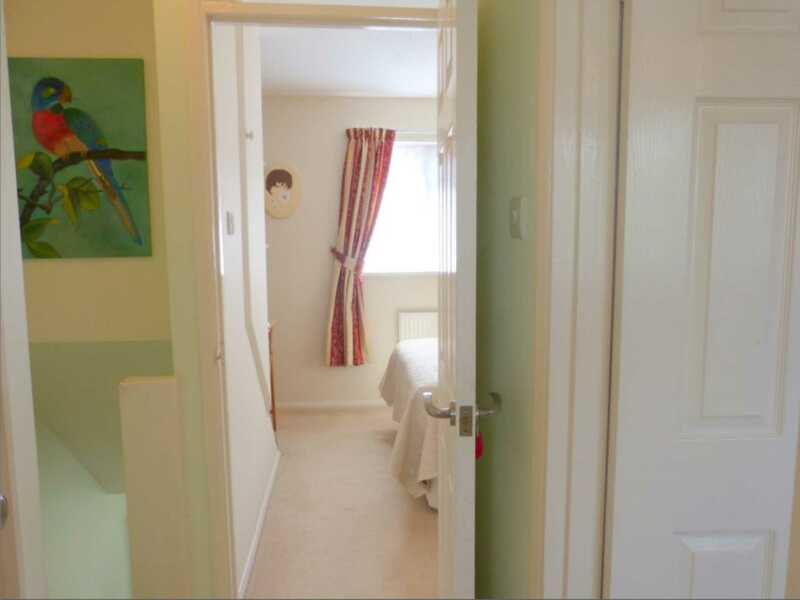 Set in the very quaint Elstree Village this property is bright, spacious and has been looked after and decorated beautifully. 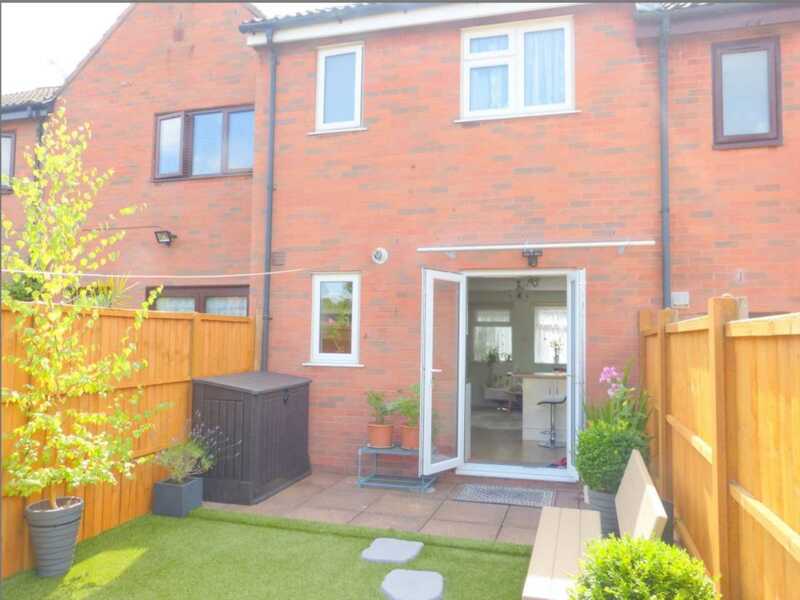 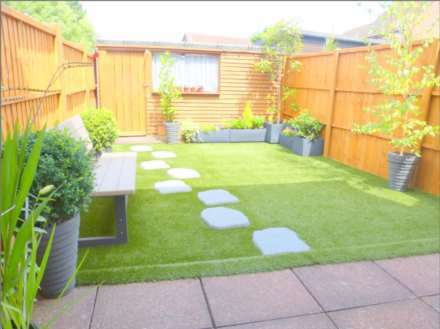 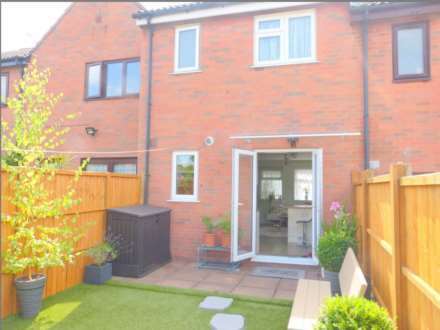 The current owners have designed a lovely garden with gorgeous stepping stones, artificial grass and very pretty flowers around the outside, and a shed. 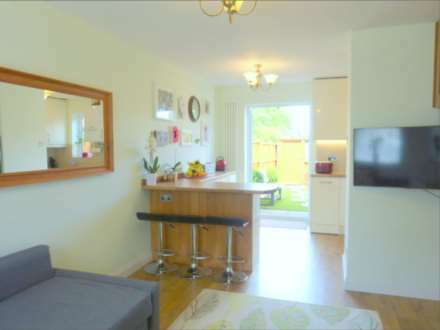 This property comprises of a front porch, family lounge, kitchen, breakfast area, 2 bedrooms and family bathroom. It is fully double glazed and gas central heated. 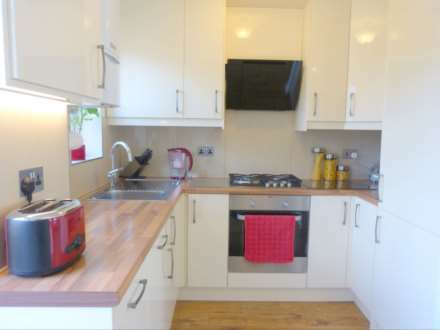 Wall & base units, 4 ring gas hob with extractor above, breakfast bar, integrated fridge/freezer. 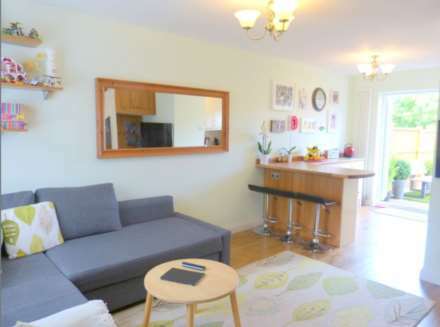 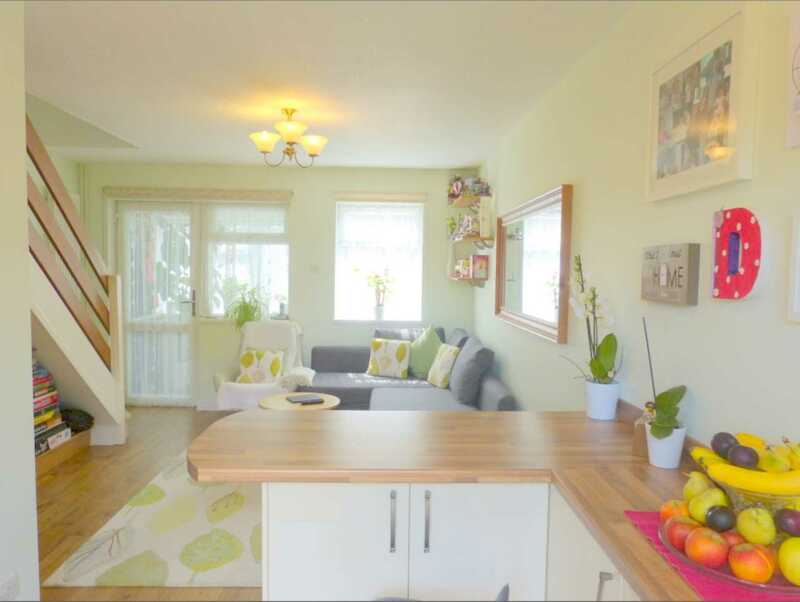 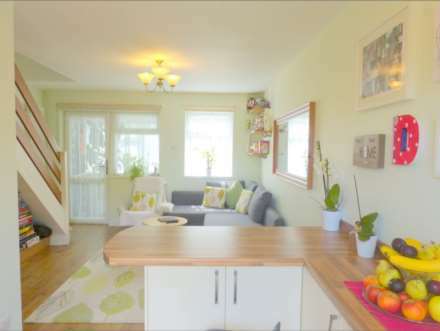 Large lounge diner with window facing front and patio leading onto gorgeous garden. 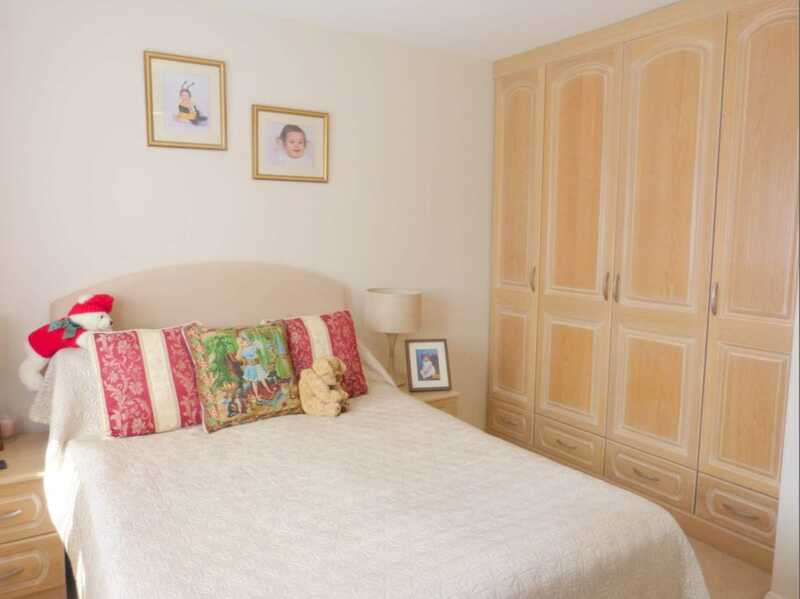 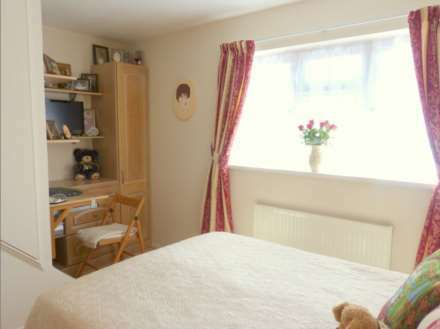 Window facing front aspect, fitted wardrobes on one wall, built in cupboard.